The 57 foot long body AW and BW cars were built between 1911 and 1927 and ran all over the VR system until the 1980's. Cars 1 to 35 were clerestory roof style and cars 36 to 40 were arch roof style. 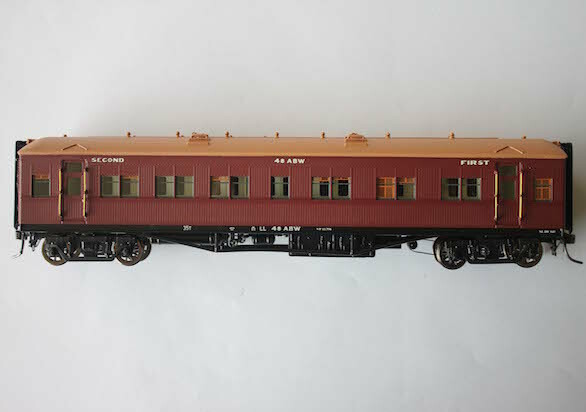 The VR also built 57 ABW composite class cars which were later coded to ABU 1961 and to BU in 1970. These cars will be built as the wooden board sides. 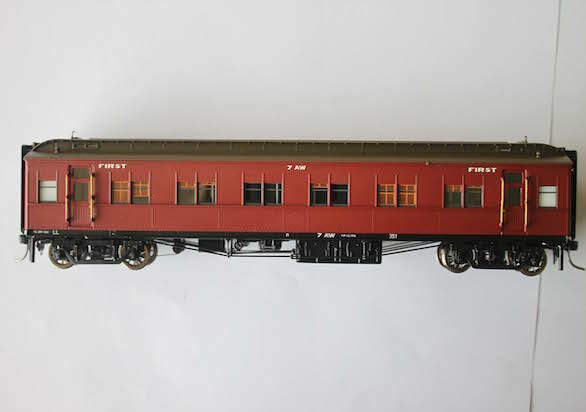 These beautiful HO scale W cars will have full interiors and LED lighting.